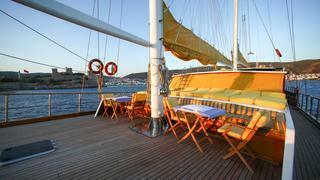 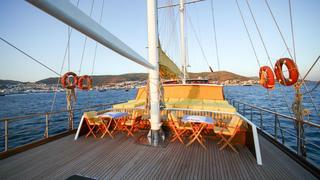 WHITE SWAN is a Loading... luxury yacht, built by Mutlutur and delivered in 2004. 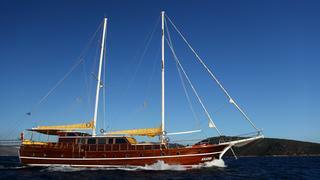 Her top speed is 13.0kn and her power comes from two 440.0hp MAN D2866LXE diesel engines. 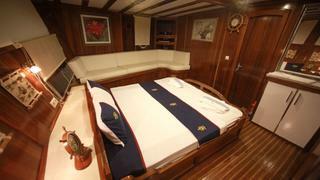 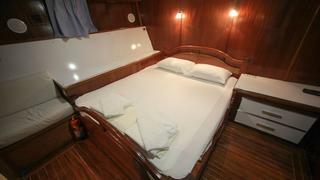 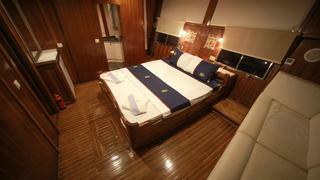 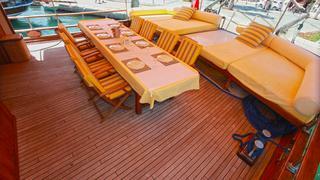 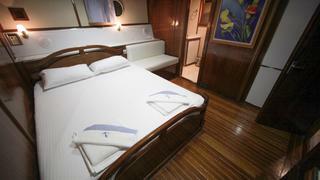 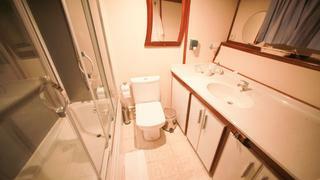 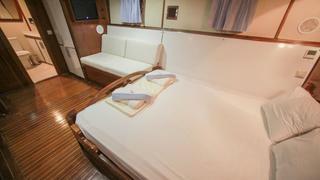 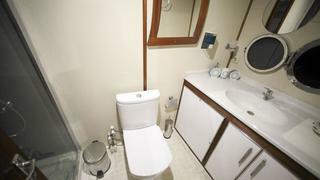 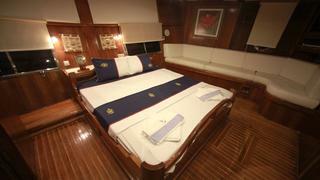 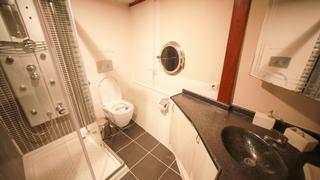 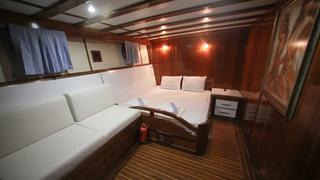 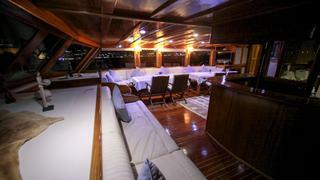 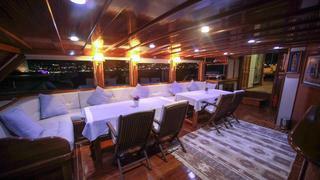 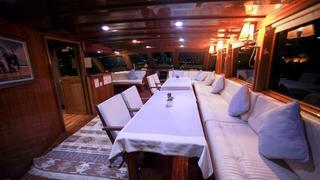 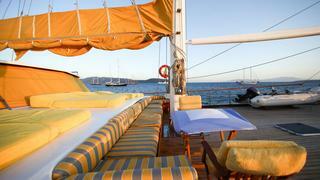 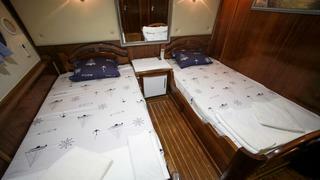 She can accommodate up to 14 people with 5 crew members waiting on their every need. 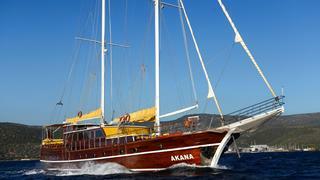 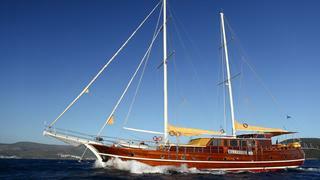 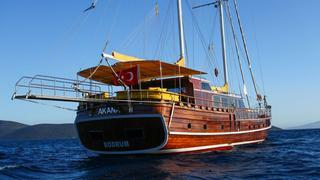 She was designed by Mutlutur Yachting.